KBC Logistics Ltd. enhances fleet safety with TrackEye systems. KBC Logistics Ltd. specialise in retail distribution throughout the UK, supplying goods to many blue chip companies. The company currently run a fleet in excess of 100 vehicles utilised for sea container movements and refrigerated transport. KBC operate from bases in Purfleet, Essex, Immingham and North Lincolnshire, giving their fleet UK wide coverage. 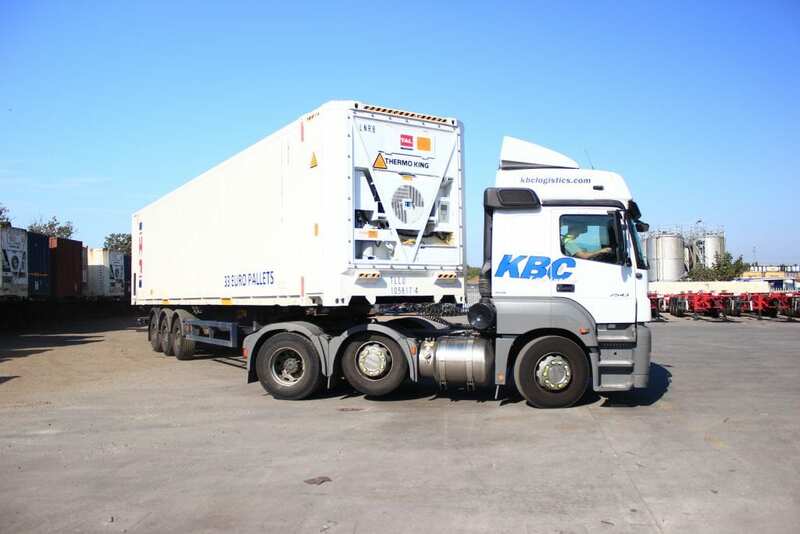 KBC operate articulated vehicles via the UK motorway network, delivering to developed areas often in heavy traffic. The fleet had been victim to accident claims with little means of proving liability. Drivers experienced the stress of accusations and vehicle damage with no means of recourse. The 4-channel camera system streams live video whenever a KBC vehicle is active. This makes drivers and fleet managers feel safer and better protected. KBC report downloading disputed events on an almost weekly basis meaning huge financial savings on false claims. One incident alone involving a luxury car overtaking one of the fleet was thrown out saving an insurance claim of £20K.